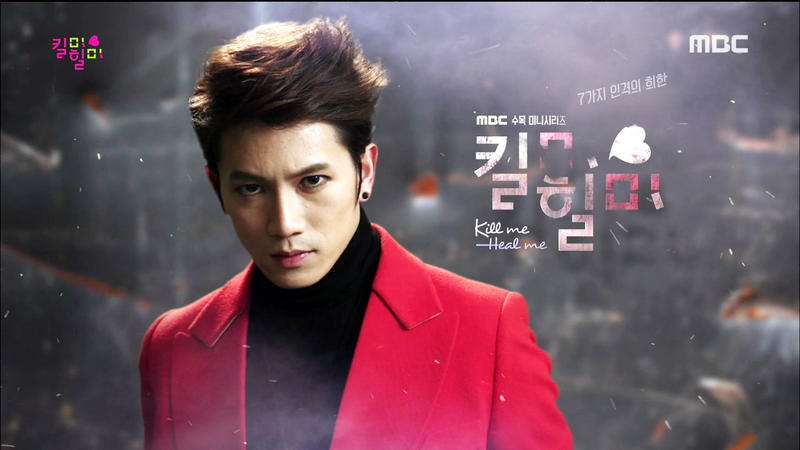 ‘Kill Me Heal Me’ was undoubtedly one of the best dramas of this season. It’s awesome from almost every angle. The drama itself was a complete package of romance, humor, tragedy, excitement & suspense. The plot was unique, well-written & wonderfully executed. The consistency it maintained throughout the last episodes was worth complimenting. Even though the story was a little stretched somewhere at the end, yet the last few episodes were no less exciting than the first ones. 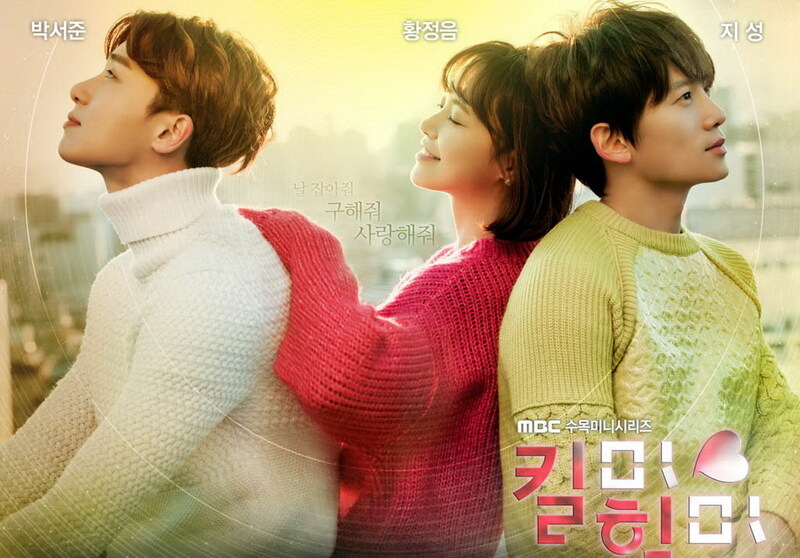 That’s what makes the drama worth watching several times. Character build up was beyond perfect. 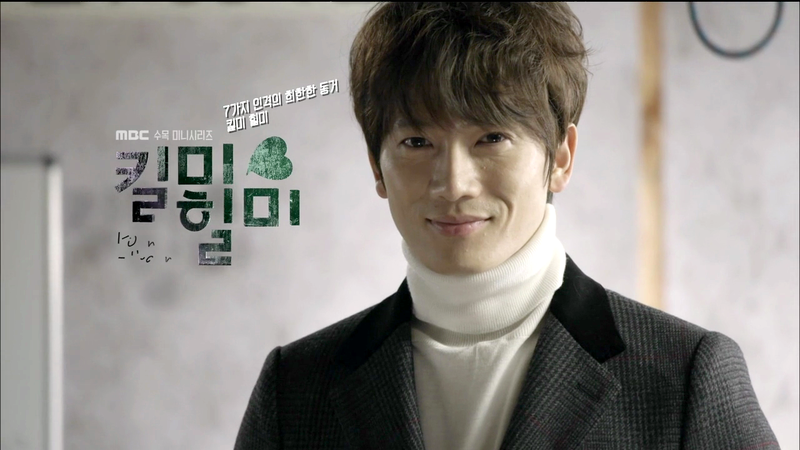 ‘Ji sung’ was the heart of the drama. To be honest, I was not a big fan of him in the first place, but by the end of the show I swore that I’d never judge a book by its cover ever again. 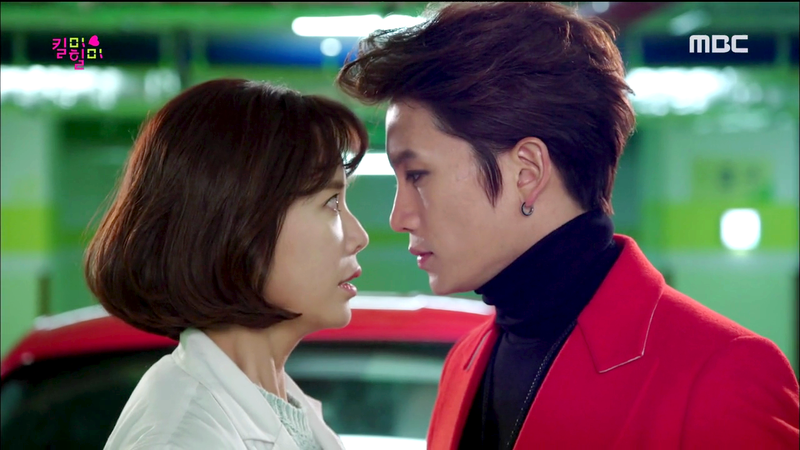 Now I’m in love with Ji Sung oppa. His acting skill is just WOW. 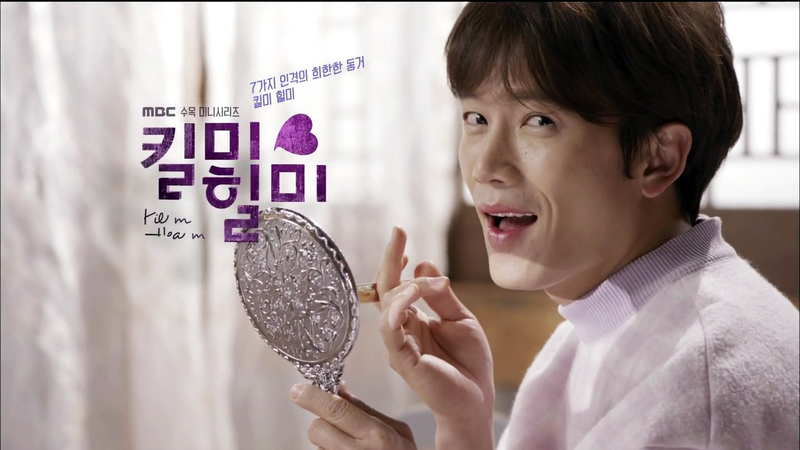 Portraying one single character is a challenge itself, but Ji Sung managed to pull off seven different personalities more than perfectly. From the lady killer ‘Shin Se Gi’ to the fangirl ‘Yona’, he was completely into the characters, making audiences to fall in love with his different personalities. 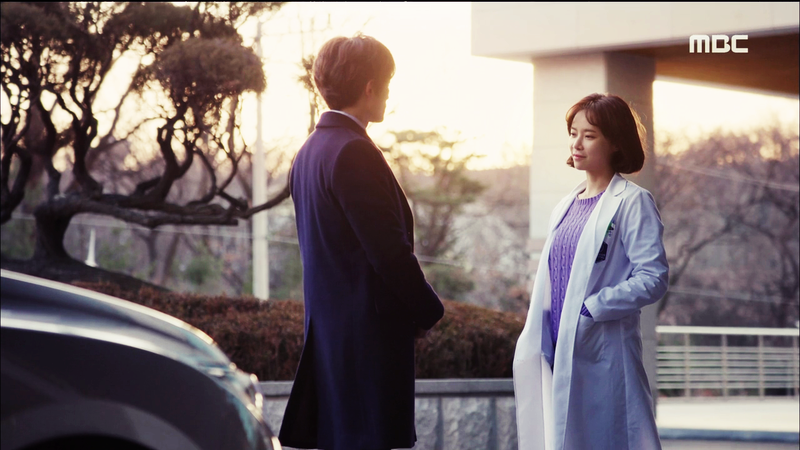 If Ji sung was the heart of the drama, Oh Ri Jin (Hwang Jung-eum) was the soul. She is an extra ordinary actress!! She doesn’t bother looking ugly on the screen, she puts her heart in the characters she play. As a viewer I could feel the warmth, dedication, selflessness Oh Ri Jin had through her brilliant acting. She was the one who opened the closed doors to Cha Do Hyun’s heart. She was the one who healed his heart from the scratch, and I absolutely loved her for that. She was an inspiration for me. With the warmth & dedication Oh Ri Jin healed Cha Do Hyun’s heart, even when she was suffering terribly, was deeply heart-warming. 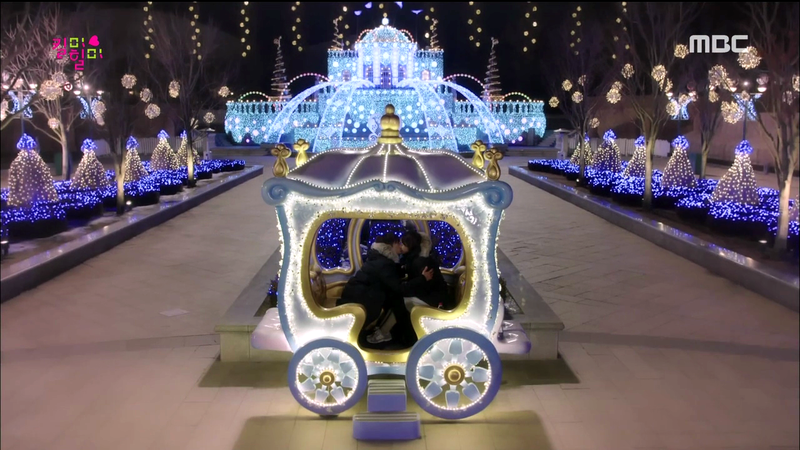 The love they shared for each other made them stronger and helped them get rid of their painful memories from the past. An example of true love, that’s how their relationship was. I’d also like to mention how nicely the character of Oh Ri Ohn was handled. 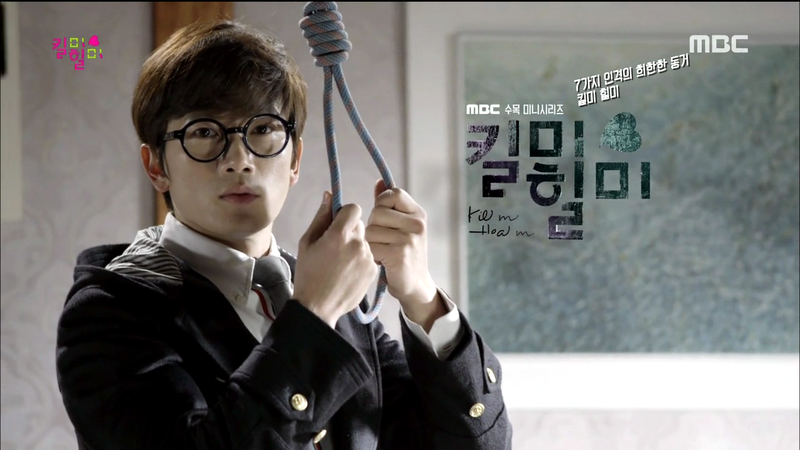 He was not just another typical desperate second lead. His character was diverse. One moment he was childish and the other moment he was completely different. 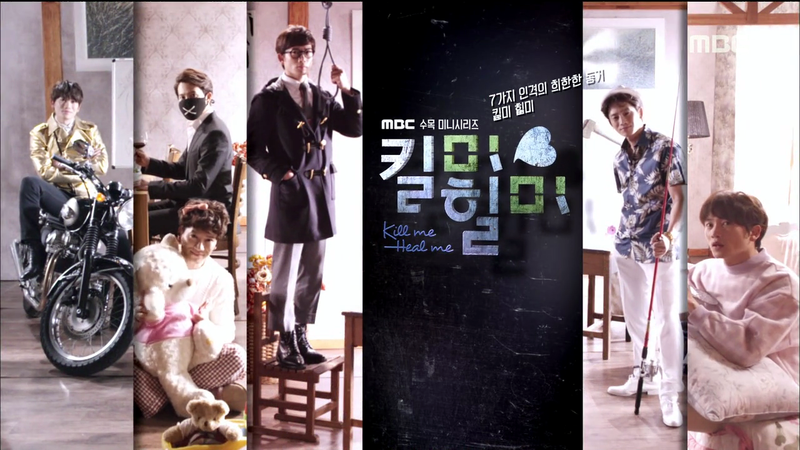 Hats off to ‘Park Seo Joon’ for being able to handle the different sides of this character. His acting was just superb. Negative – A few plot holes.